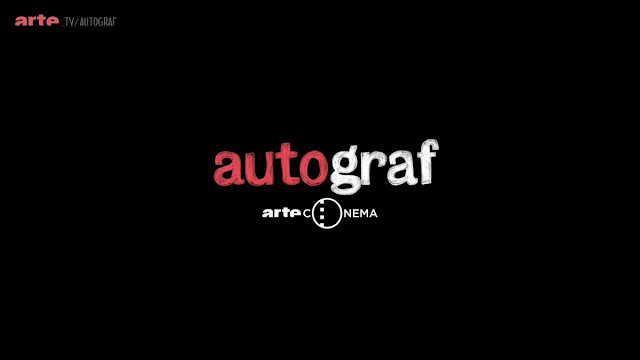 ARTE France recently launched autograf, a tool to create animated videos based on a written description of a film or series. Limited to 400 characters, creators must summarise the entirety of a lengthy film quickly, drawing attention to scenes/themes of import. The platform automatically detects key words in order to pair them with an animation. Flashing word by word, the written portion is punctuated by white, minimalist drawings. Doncvoila Productions along with SensCritique, a French cultural website, collaborated on the project. Visitors can decide to "Creer" their own autograf or "Voir Les Films," view the films. In creating your own, you are prompted to provide the title before hammering out a short description. Words that will be animated for the final product are highlighted in yellow. 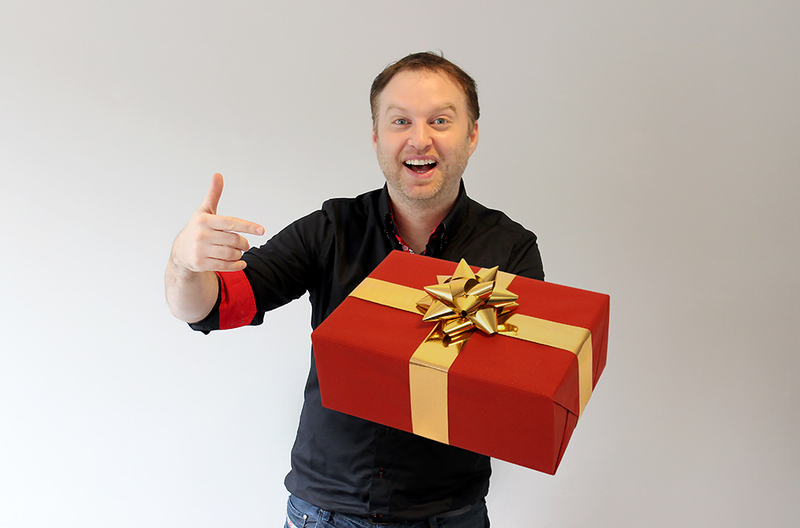 Before posting, you are asked to disclose whether your autograf contains spoilers. If so, it will receive a caution before the title, as seen below. This creative outlet provides users with a unique challenge: to fully capture the key components of a film or series within the character limit, capitalising on animation where possible. A film or series can be described in limitless ways because people tend to pay attention to different things. What is an important aspect to some may be negligible to others. This is what makes each autograf unique, playing into the platform's name. Once finished, creators must provide a name and email to which ARTE will send a link confirming the submission. Submitted videos are reviewed by staff before creation. Finished autografs are narrated by either a female or male computer-animated voice. All autografs to date are available to view in ARTE's gallery. Share your creation on Facebook or Twitter with #autograf (there is a music group of the same name, so expect to scroll and filter).